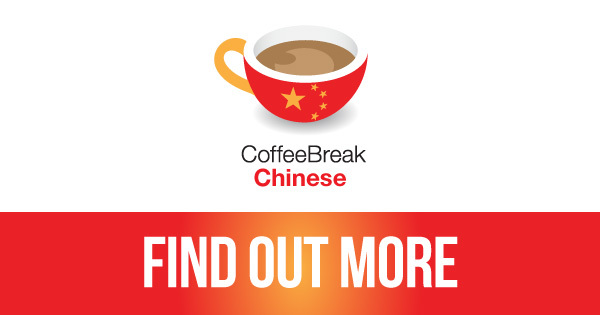 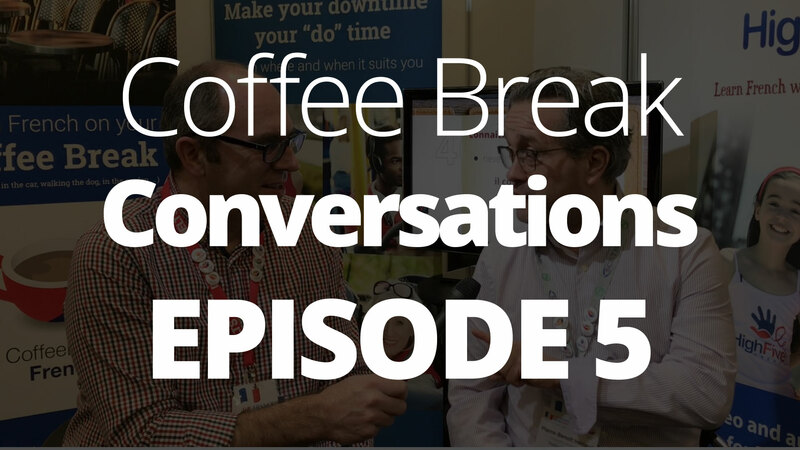 Join the Coffee Break French team at the France Show in London for this episode of Coffee Break Conversations. 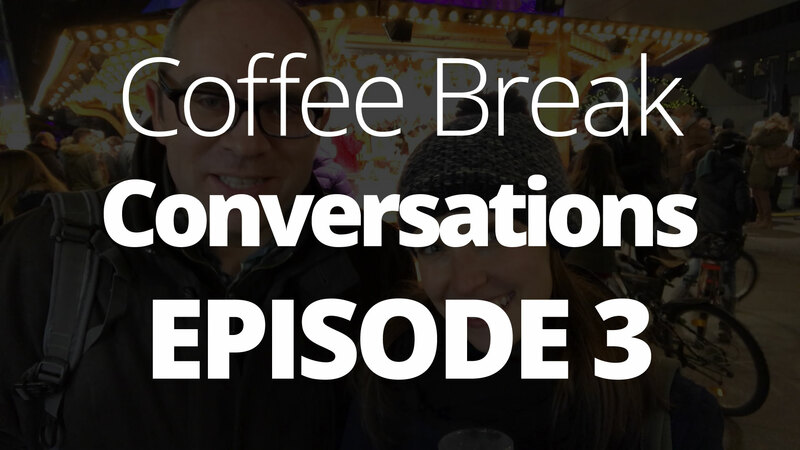 Pierre-Benoît is in his element, enjoying all things French from sausages to oysters, et un peu de vin aussi! 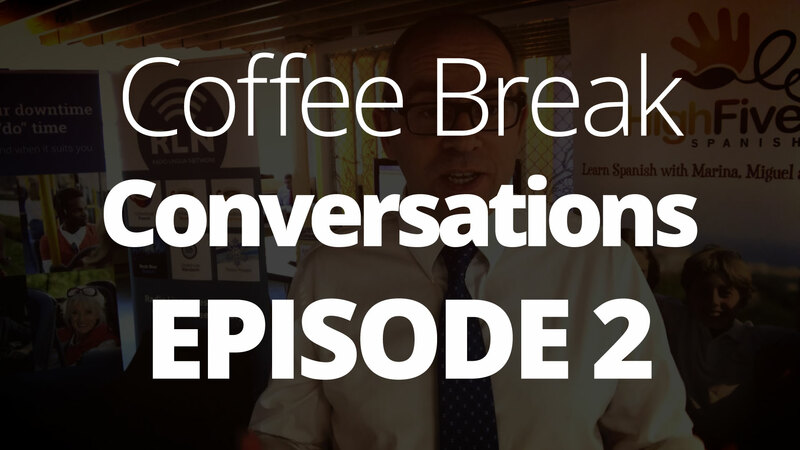 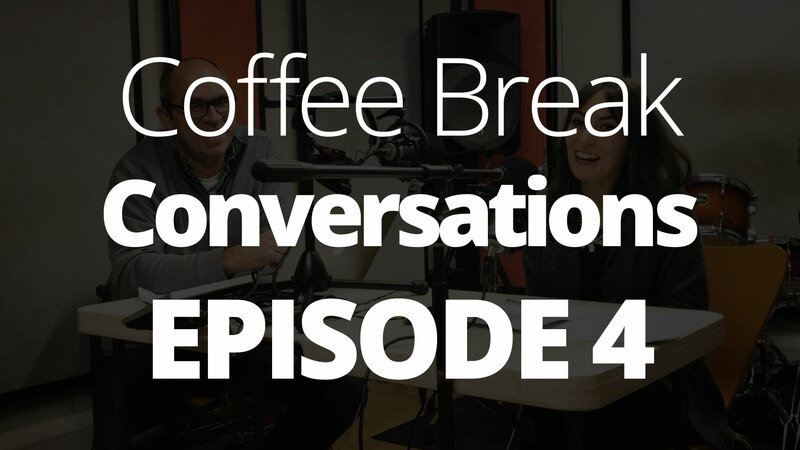 Join Mark and Carmen for this special episode of Coffee Break Conversations, filmed on the occasion of the recording of the final episode of Coffee Break Spanish Season 4. 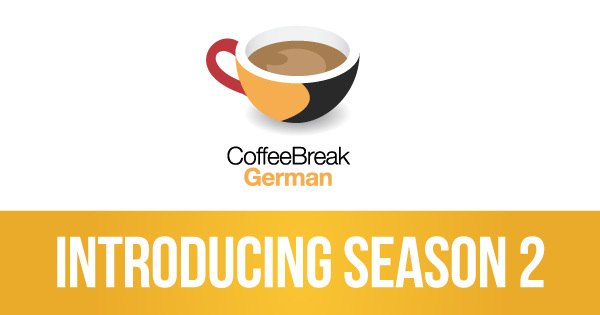 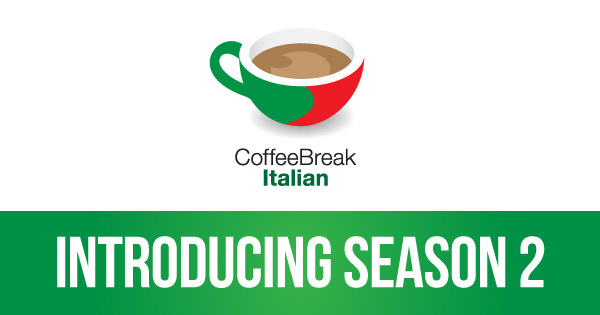 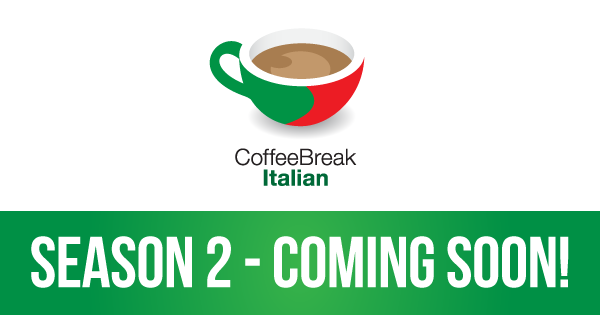 Coffee Break Italian Season 2 – coming soon!